We have been working the migrations and urban development and how our daily life is enriched by this coexistence whit the different cultures and nationalities of our students and families. 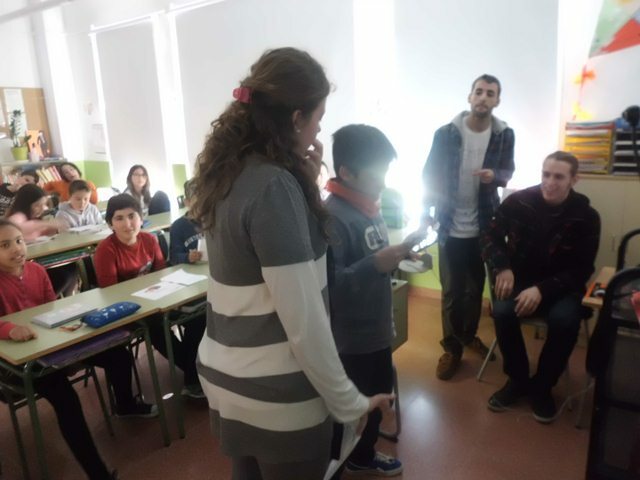 In our school Les Acàcies there are more than 50 different nationalities Is because of that this topic was very important for us. We decided to work some aspects of democracy and migrations together. 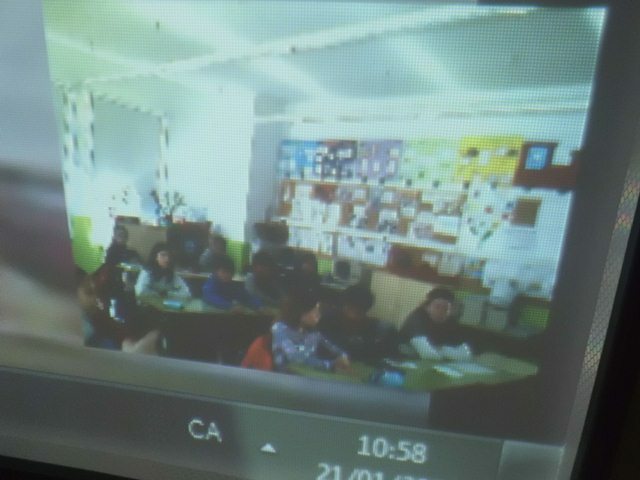 Our students started doing a research of our school. How many students are from other countries? Which countries? We did statistics, and each class chose a name of a city, country or continent. Another special activity of Democracy, citizenship and migrations is to know other students. We have been in touch with german students, who are going to travel to Barcelona. 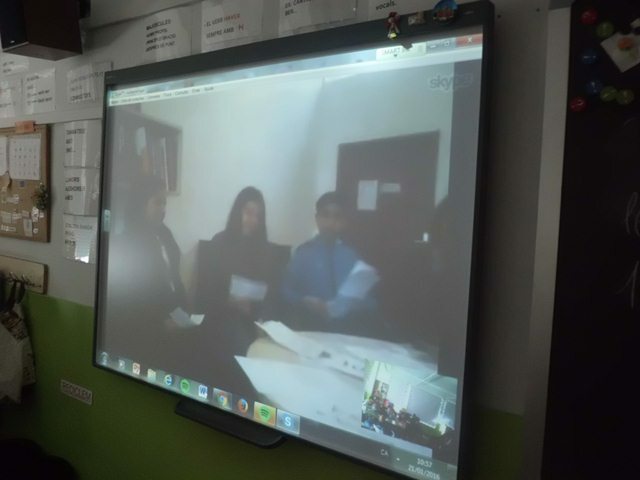 We have been doing questionnaires, sharing information and using Skype! In the kindergarten we also made activities related with migrations and citizenship. We wanted to know more about our students culture. We invited the families to our school. They liked the idea very much, and they proposed to make traditional activities of their country. Children, families as well as the teachers enjoyed very very much the experience! Hong Hua has come to explain things about China and Shanghai, the city where he was born. Traditional costumes of some of the dynasties who have lived in their country. The direction of writing in their language: Mandarin. We brought chopsticks , everyone eats there with them. It was fun to learn how to catch them !!! See how we practice !!! Sia and her mother have told us where is Holland. They have brought a book and we have seen some of the most important things ( tulips , windmills , sea , snow bikes ... ) . We also have played some traditional games . Look how funny! ​​Carmela's family came from Argentina. They brought the flag of his country and Mate: the typical drink. An infusion of leaves of grass mate. In La Pampa there are many cows and with their milk they prepare " dulce de leche " . We have invited him to eat muffins . Is delicious ! To lick your fingers! Ummm ! Claudia is form Colombia and she told us how to prepare a dish from there "The Arepa de maiz ." The ingredients are: cornmeal , milk , water, butter, cheese , oil, salt. Ummm good ! See how to prepare! Juliette and her mother Christine wanted tho show us baseball played in the US. We have seen a story, and we have been singing the song "Take Me Out to the Ballgame " We could practice English and this funny game. Isaac's father is from Africa. He is a musician. He brought african instruments. We have been playing and dancing!